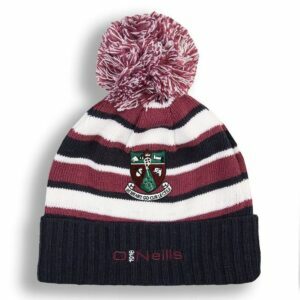 Show your Support for Tulsk GAA – Buy Online Now! 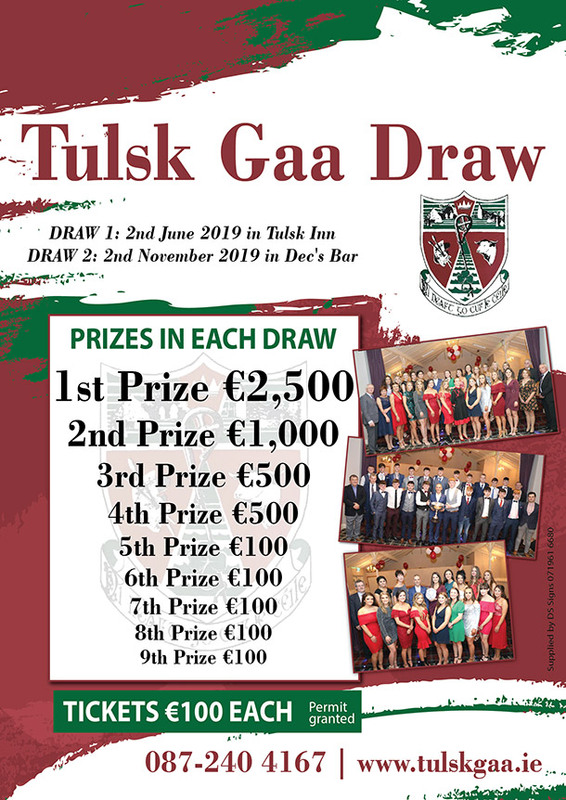 There has never been a better or easier way to show your support for Tulsk GAA. You can now buy all your favourite gear, here on our Club Shop. Just select your item and you can have it delivered to your door.